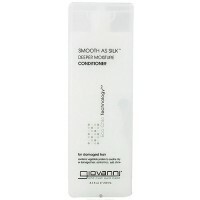 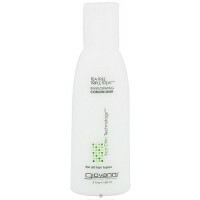 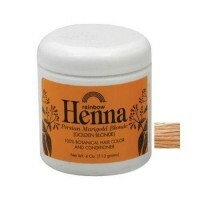 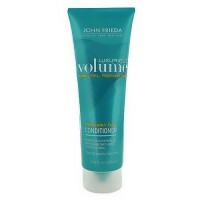 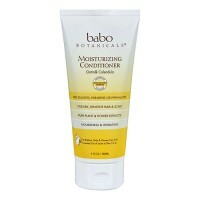 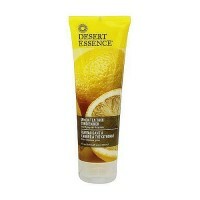 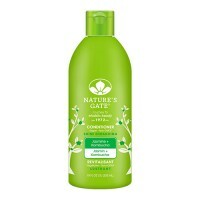 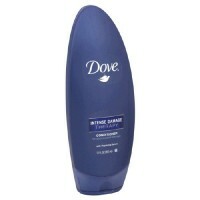 Leaves hair manageable and strong against damage. 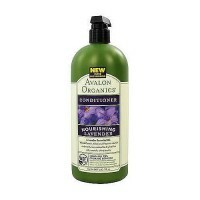 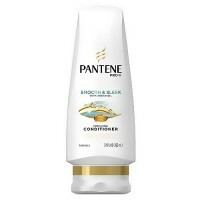 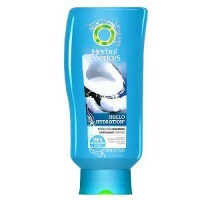 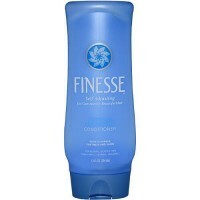 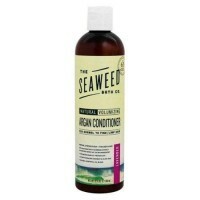 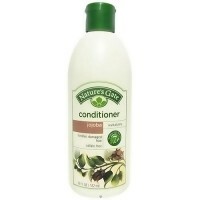 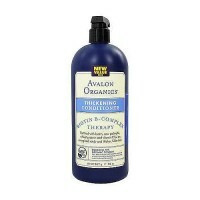 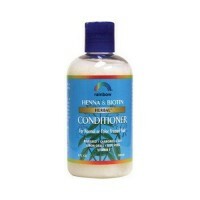 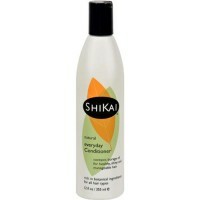 Detangles hair and gives manageability. 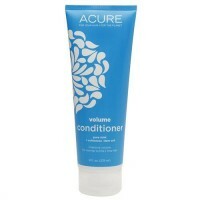 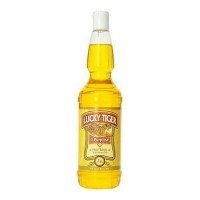 Is specially designed to make hair shiny and healthy-looking from toot to tip. 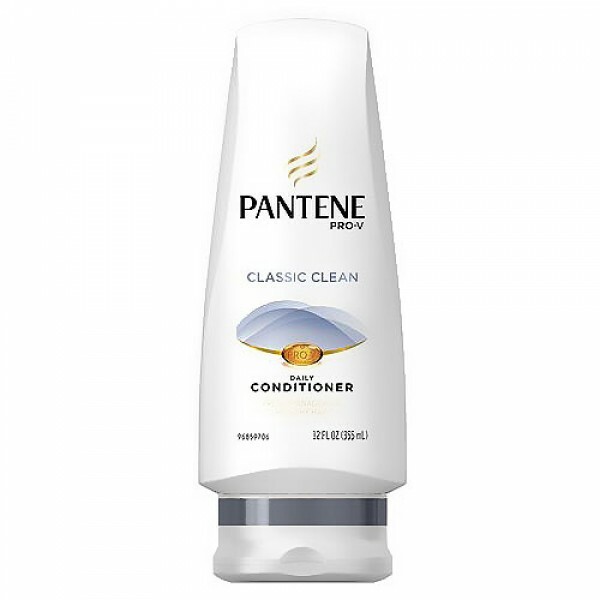 Water, Stearyl Alcohol, Behentrimonium Methylsulfate, Cetyl Alcohol, Bis Aminopropyl Dimethicone, Fragrance, Benzyl Alcohol, Dicetyldimonium Chloride, Isopropyl Alcohol, Disodium EDTA, Panthenol, Panthenyl Ethyl Ether, Methylchloroisothiazolinone, Methylisothiazolinone. 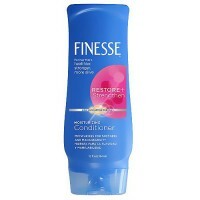 Comb through with fingers along the length of your hair, paying particular attention to ends.